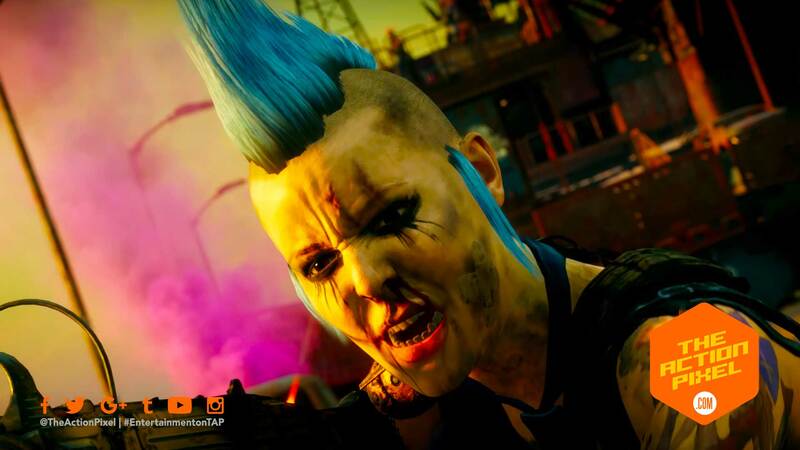 Bethesda Softworks prepares to go florescent fuchsia with fury as it adopts a Detroit-state of mind with the new trailer for Rage 2. It is you vs. everything and the mechs, vile psychopaths and weapons will be sure to lubricrate your loins with a lustful need for cathartic rampaging. If this is not your vision of the future, I would have to say you are unrealistically optimistic.